The date is set, and the invitations are sent, but only one thing can make your event complete: an ice cold beer store keg of your favorite local brew. Northeast Georgia’s top liquor store carries the hard-to-find IPA your friends are raving about. Located just minutes from Downtown Clayton, Rabun ABC Store sports the area’s largest beer selection, including domestic classics, rare imports, and a meticulously curated collection of craft brew available in a bottle, can, or even frosty kegs. 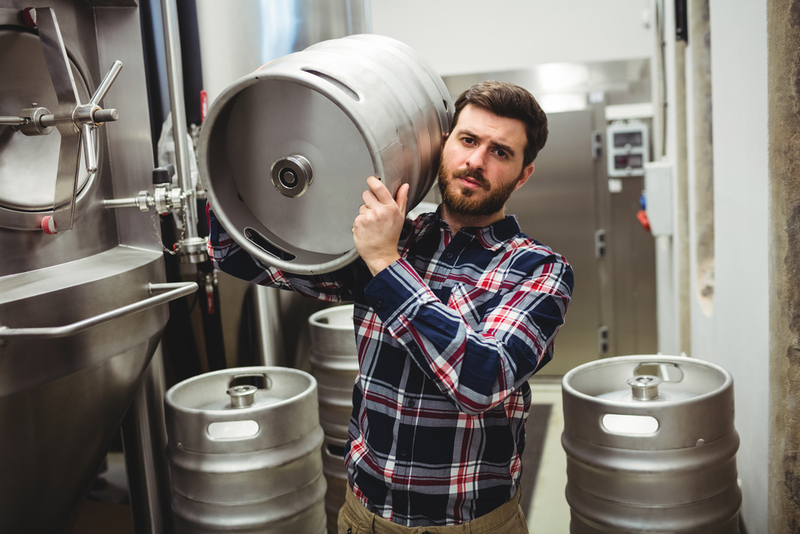 The knowledgeable, friendly team is devoted to helping you find the right beer store keg to please every beer snob on your guest list. But with every supermarket and big box store on the craft beer craze, it’s often a challenge to choose the right destination for your important beer run. Megastores are great, but they may lack the personal touch you’re looking for. When you want the perfect beer pairing to make your event a hit, the right information is what counts. Don’t leave this decision up to chance. Head over to your local liquor store, track down their craft beer guru, and let them lead the way to the right beer store keg. You might find a little one-on-one attention will make your decision-making feel more like a celebration and less like a chore. Because local shops care about the quality of their products, they’re guaranteed to have the freshest offerings too. And because those shops are locally owned, you might get to sample those options at ‘personal’ prices. After all, personal touches make your event memorable. Rabun ABC Package Store won The Clayton Tribune’s Readers Choice Awards for Service, Variety and Pricing in 2015. Whether you're having a huge party or planning an intimate dinner party, Rabun ABC is the one-stop shop for every occasion. View their full story online, call (706) 782-6937, or stop by the shop to check out their selection for yourself.